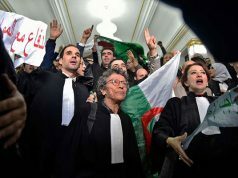 The judges say they will refrain from observing the election on April 18 in Bouteflika does not step out of the race. 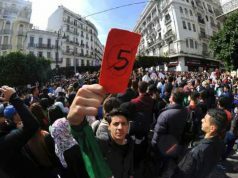 Rabat – Over 1,000 Algerian judges oppose their ailing President Abdelaziz Bouteflika’s bid for a fifth term, adding momentum to the persisting waves of anti-Bouteflika protests in the country. 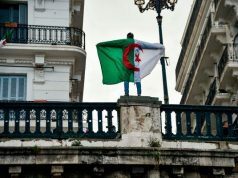 The Algerian judges have shown their rejection of Bouteflika’s re-election campaign by refusing to supervise the country’s elections in April if the president continues to participate. 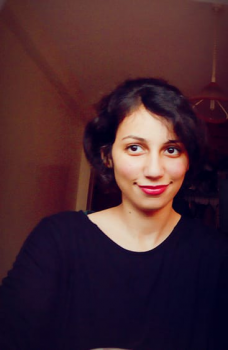 While students, lawyers, and unions have marched in protest and war veterans have expressed support for their calls for Bouteflika to step out of the race, the judges issued a statement yesterday, stressing that they would not go against the people’s wishes. 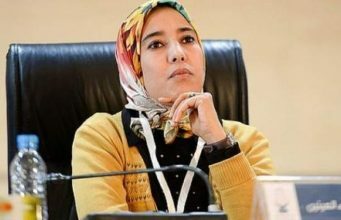 “We announce our intention to abstain from … supervising the election process against the will of the people, which is the only source of power,” the statement read. 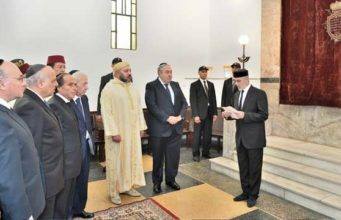 The judges’ announcement on Sunday coincided with Bouteflika’s arrival from Switzerland where he had been receiving medical treatment since February. 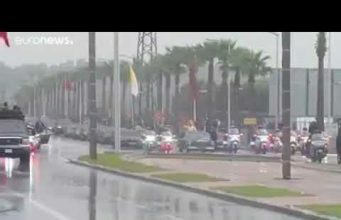 The current waves of demonstrations started on February 22 and are the biggest Algeria has experienced since the Arab Spring in 2011. 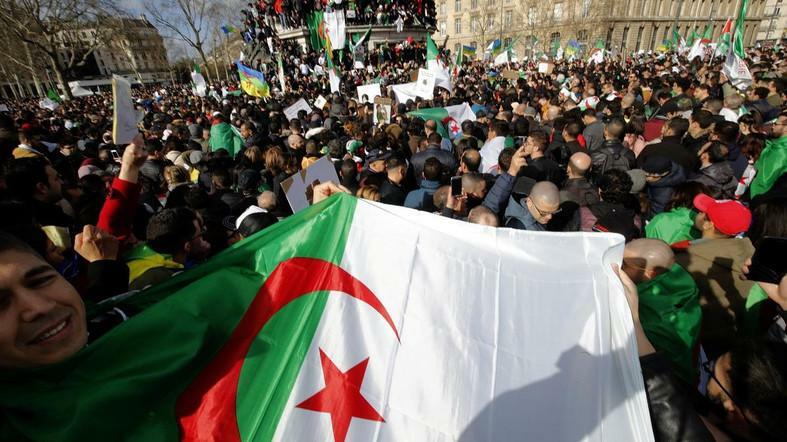 On Sunday, in addition to the protests in Algeria, thousands of people marched in a demonstration in Paris and in other French cities against Bouteflika’s campaign. 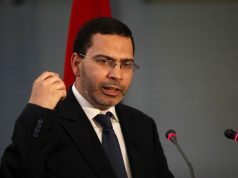 Meanwhile, according to Algeria’s state television reports, Algerian Army Chief of Staff Lieutenant General Ahmed Gaid Salah said that the military and the people share a “united vision” of their country’s future, where Bouteflika is not in power. 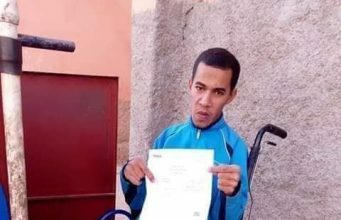 The Algerian people have been expressing that there need to be opportunities for young politicians to run for presidency, instead of Bouteflika prolonging his 20 years in office. 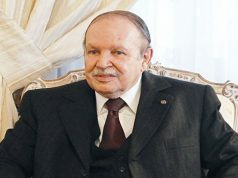 On Sunday, March 3, Bouteflika released a statement addressing the protests and offering to step down after a year if he is re-elected for a fifth term in the April 18 election. 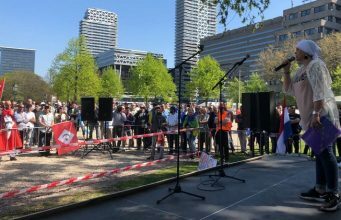 This only further angered the protesters, who increased in numbers. 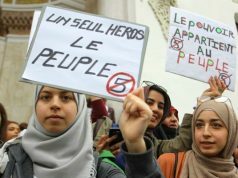 Last Friday, March 8, Algeria witnessed a mass protest across the country with the participation of women on the occasion of International Women’s Day. 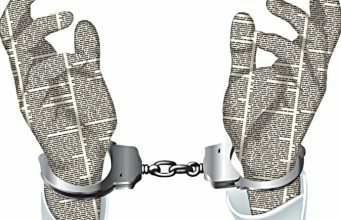 Authorities suspended train services and arrested 195 protesters who they said were looting.